Elliot Rodger’s parents tried to stop him after receiving an email minutes before killing six people in Santa Barbara on Friday, says a family friend. Three more of the victims were named on Sunday night – Cheng Yuan Hong, 20, George Chen, 19, and Weihan Wang, 20, were stabbed in Elliot Rodger’s apartment. Elliot Rodger died after speeding through the town in his black BMW, exchanging fire with police, authorities said. Moments before he began opening fire, Elliot Rodger emailed his parents, therapist and others to inform them of his intentions in a 140-page “manifesto” entitled Day of Retribution. Elliot Rodger’s mother Li Chin called the police before she and ex-husband Peter Rodger raced to Isla Vista from Los Angeles in separate cars, but heard en route about the shooting, family friend Simon Astaire told US media. In a video posted on YouTube on Thursday, Elliot Rodger spoke of his plan to “slaughter” women at a sorority house at the University of California at Santa Barbara. 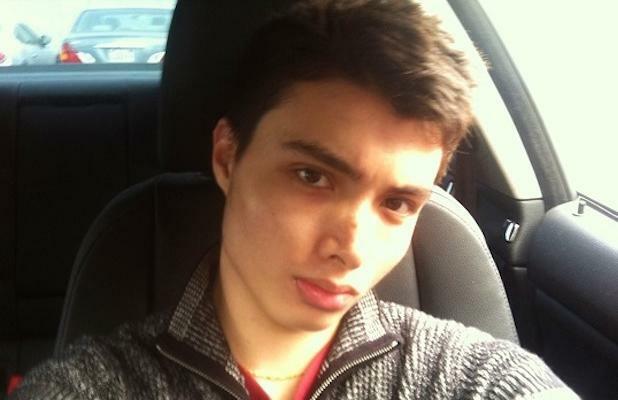 Santa Barbara County Sheriff Bill Brown said his department had visited Elliot Rodger at the end of April at the request of his family when they saw disturbing videos he recorded but officers found him to be polite and courteous, and no further action was taken. Elliot Rodger had seen therapists off and on since he was nine years old and possessed “an underlying sadness”, Simon Astaire told Reuters. There was no suggestion he had any interest in guns. “I had the striking and devastating fear that someone had somehow discovered what I was planning to do, and reported me for it,” Elliot Rodger wrote. “If that was the case, the police would have searched my room, found all of my guns and weapons, along with my writings about what I plan to do with them. Katherine Cooper, 22, Veronika Weiss, 19, and Christopher Martinez, 20, were earlier named as Elliot Rodger’s shootings victims. In an emotional statement, Ricardo Martinez said the death of his son Christopher had left his family “lost and broken”, and he blamed “craven politicians” and gun rights advocates.